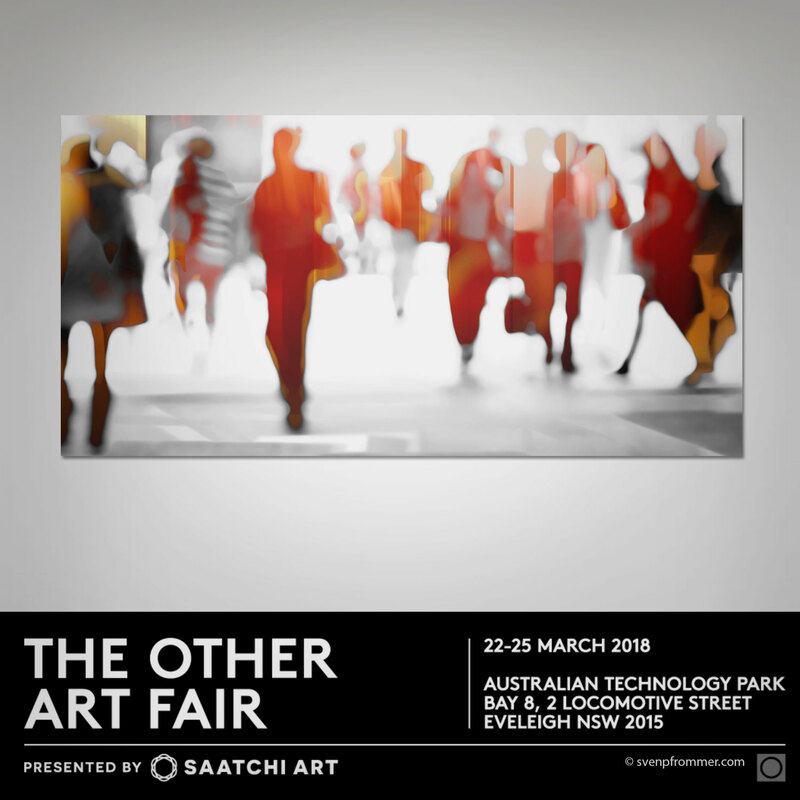 I’m pleased to be part of the The Other Art Fair in Sydney. 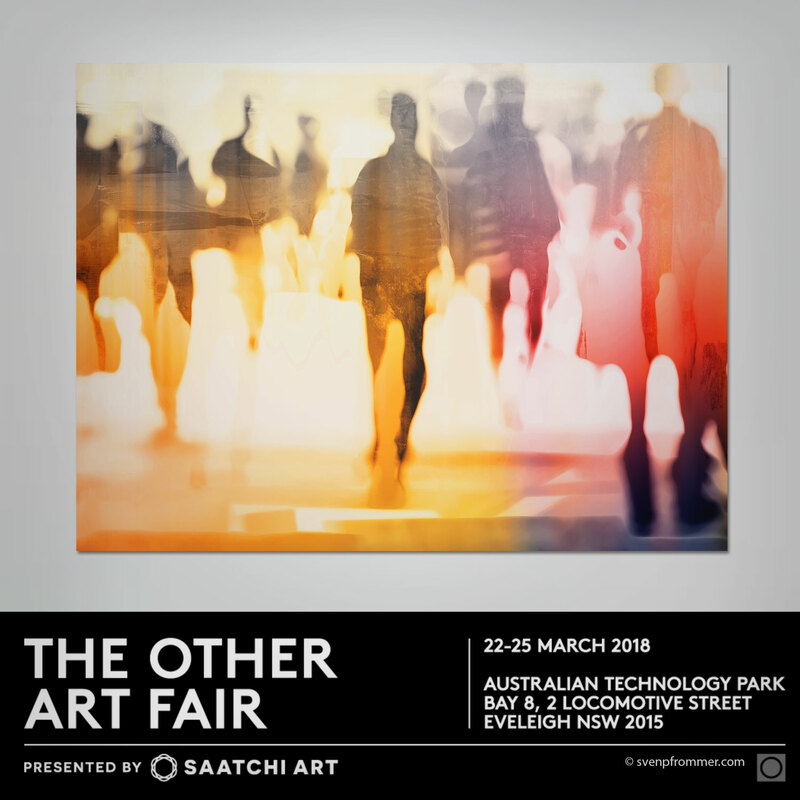 I’m going to show nine works from my HUMAN BLUR series. 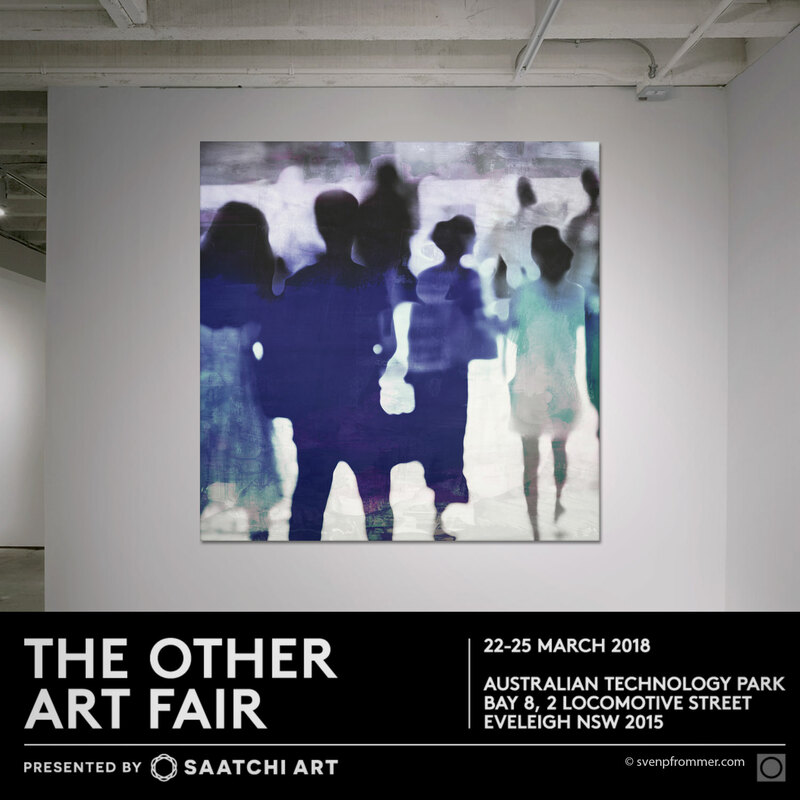 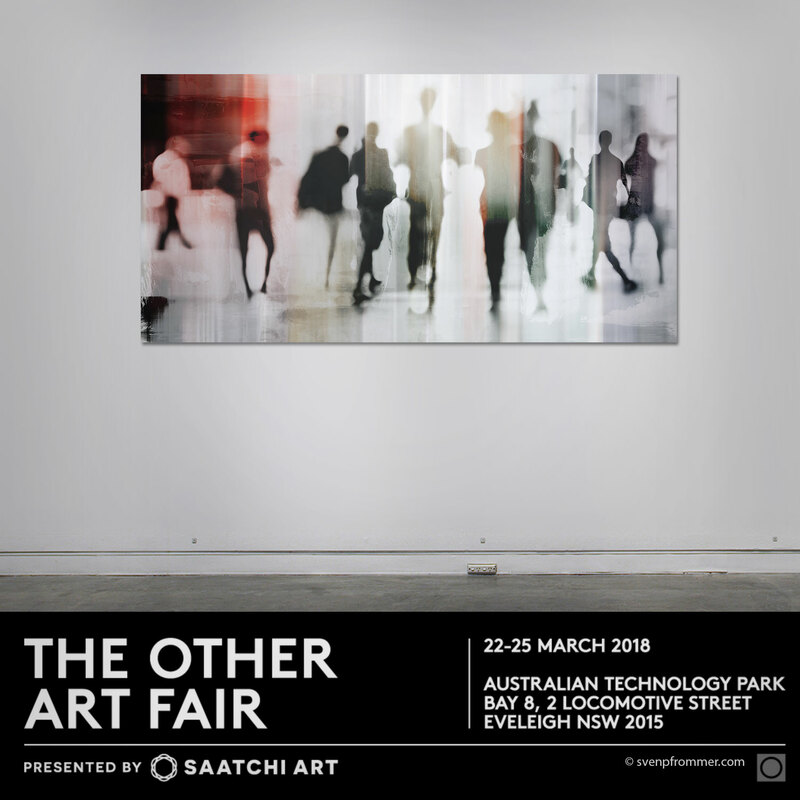 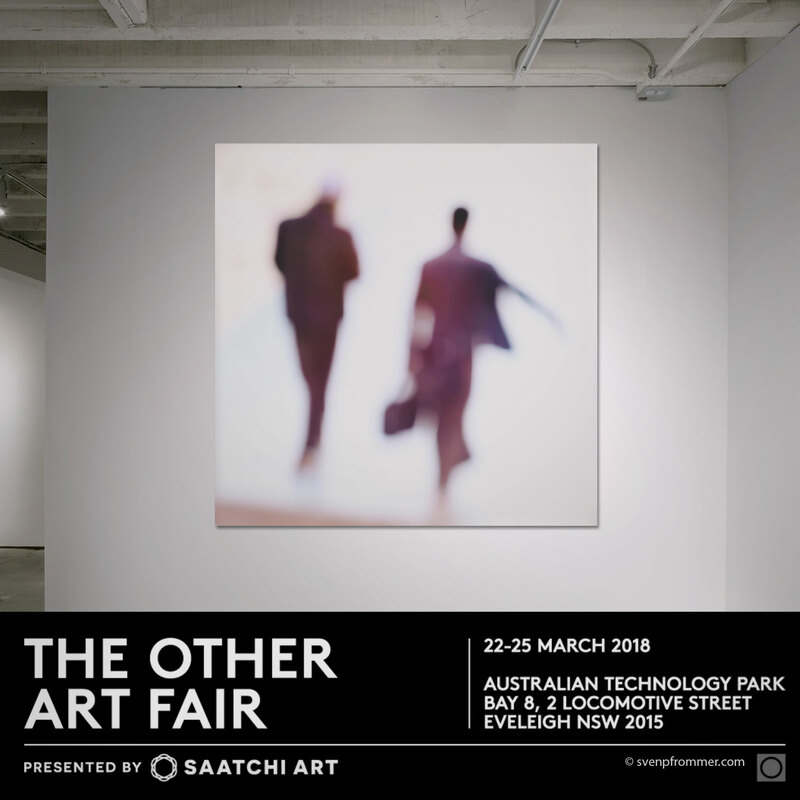 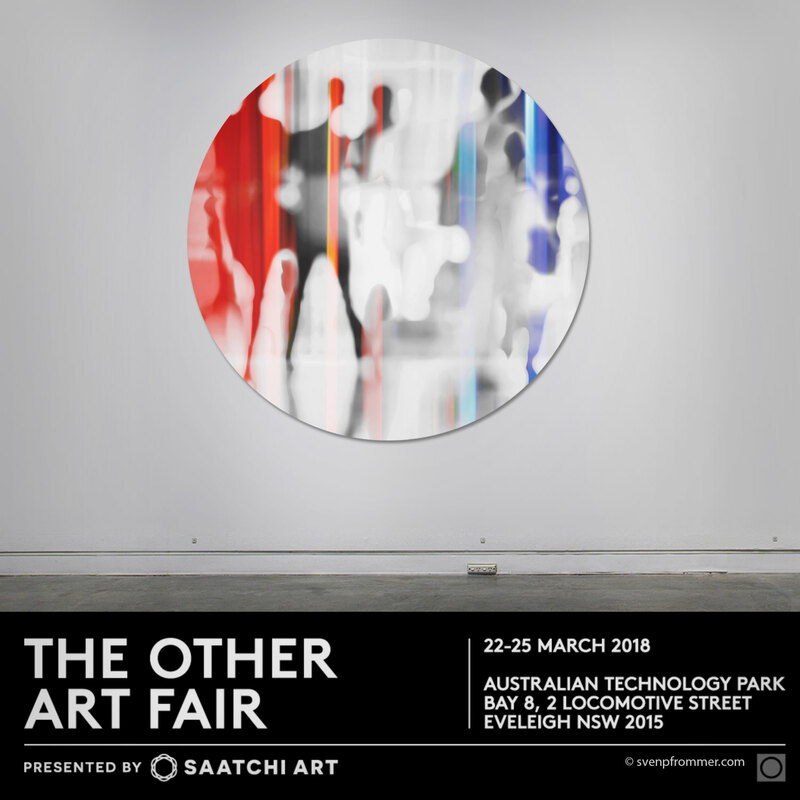 The Other Art Fair Sydney is presented by Saatchi Art, Australia’s leading fair to meet and buy art direct from 100 of the very best emerging artists.The Other Art Fair Sydney takes place in the creative heart of Eveleigh at the Australian Technology Park. 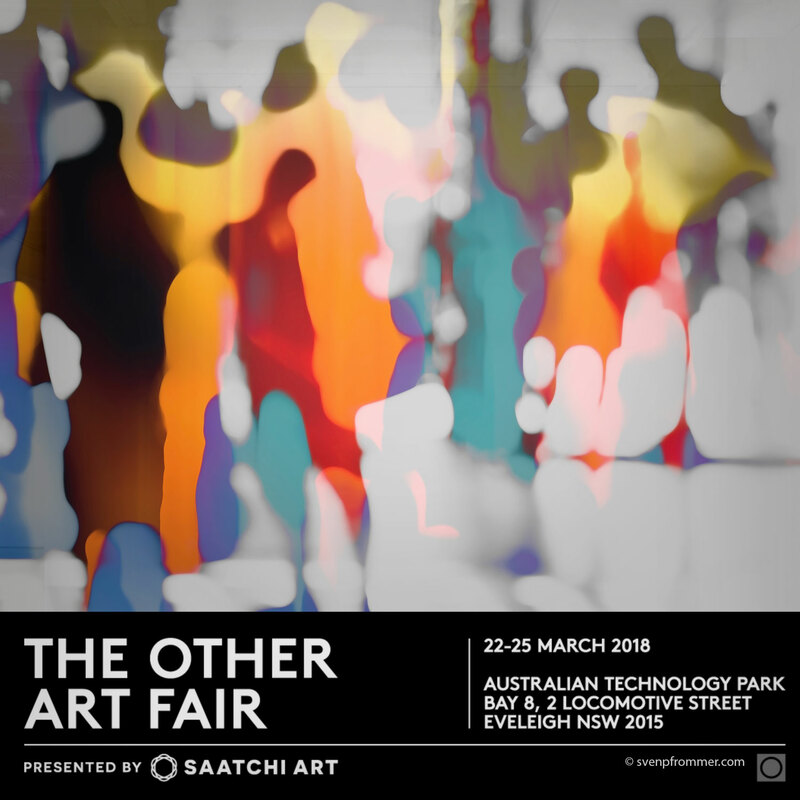 The Sydney fair returns for a spectacular fourth edition on 22-25 March 2018. 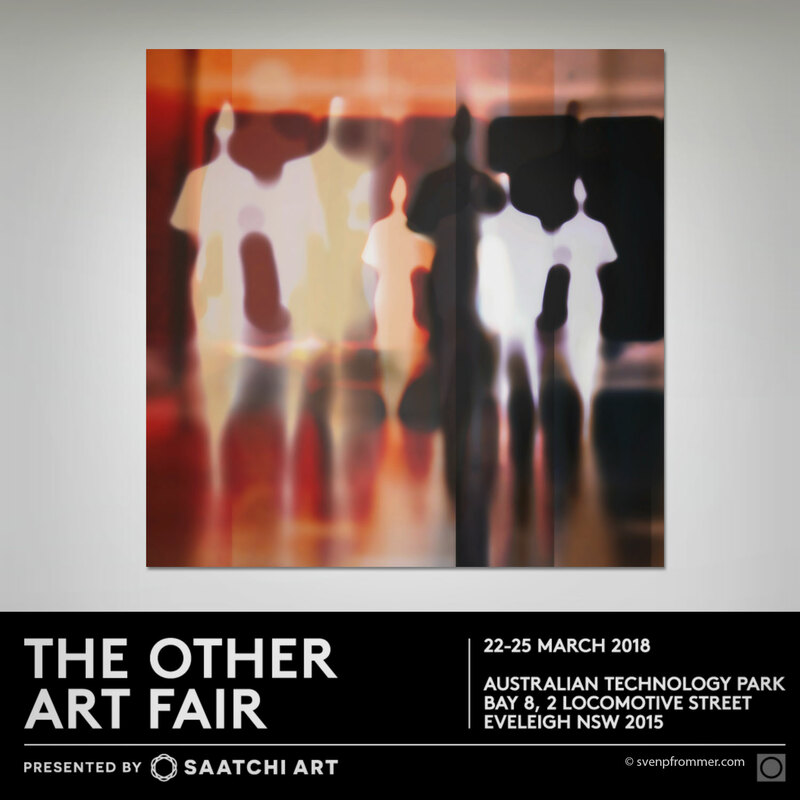 Presented by Saatchi Art, The Other Art Fair Sydney showcases 100 talented independent and emerging artists, each hand picked by a committee of art world experts. 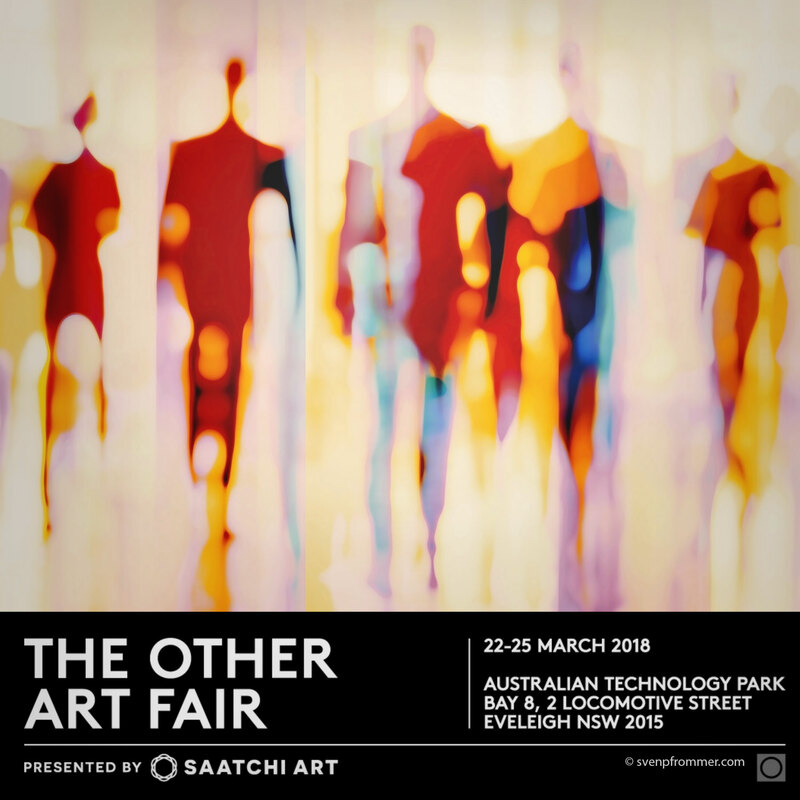 Art lovers can visit the fair with confidence that they are buying from the very best and most promising emerging artists in a unique and immersive experience.